Survive Snow Plowing with 3 Diesel Gauges in One! After digging myself out from under a foot of snow I was thinking this week’s post needs to somehow incorporate that wonderful white stuff. Just at that moment, the answer drove right by me……..Snow Plows. A lot of diesel truck owners are making extra money by using their truck for snow removal, but have they ever thought about what kind of stress it puts their truck under? No one wants to find themselves out in the cold with a broken down truck. 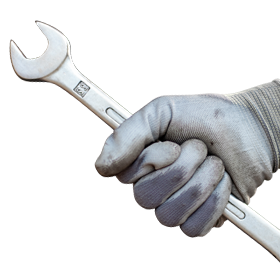 Plowing can cause your transmission and engine to overheat and fail which can not only be extremely costly to fix, but the downtime while your truck is in the shop will take money right out of your pocket. Don’t let this happen! 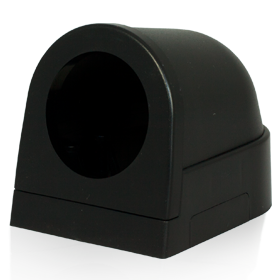 Installing GlowShift’s 3-in-1 Combination Gauge will make sure you can easily monitor the stress that snow plowing is putting on your vehicle. 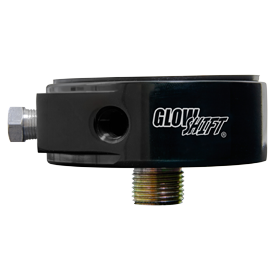 GlowShift’s 3-in-1 Combination Gauge combines three diesel gauges in one, and will allow you to easily monitor your snow plow’s most important functions. Each 2 3/8th inch (60mm) gauge includes an analog readout, as well as two blue digital readouts. 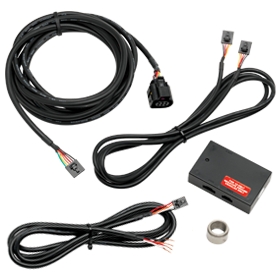 All feature an exhaust pyrometer, boost gauge, and customizable third readout. For the third readout GlowShift allows you to choose either a customizable temperature or pressure readout, depending on which gauge you purchase. Our 3-in-1 gauges include all necessary sensors and probes for your install, and feature 10 color through dial LED lighting letting you select between 10 different solid color modes and two color cycle modes. 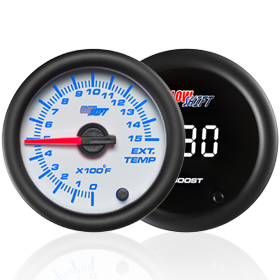 For a snow plow application I would highly recommend our 3-in-1 Combination Gauge that includes analog boost gauge, blue digital exhaust pyrometer, and customizable blue digital temperature readout that will allow you to closely monitor your engine and transmission temperature making sure it does not overheat and breakdown. 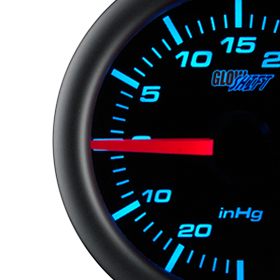 GlowShift Adds Another Gauge to its Product Lineup!